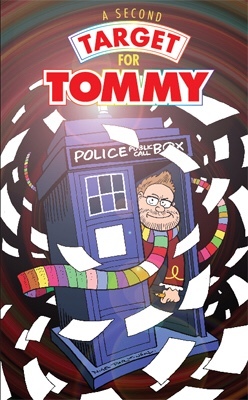 The former Doctor Who showrunner has made the first draft of the day of the Doctor script, available for the charity project A Second Target for Tommy. There are a couple of changes. 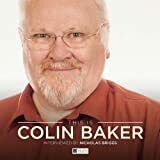 “While novelising Day of the Doctor, I went back through all the many drafts of the script, and I found this version of the barn scene. 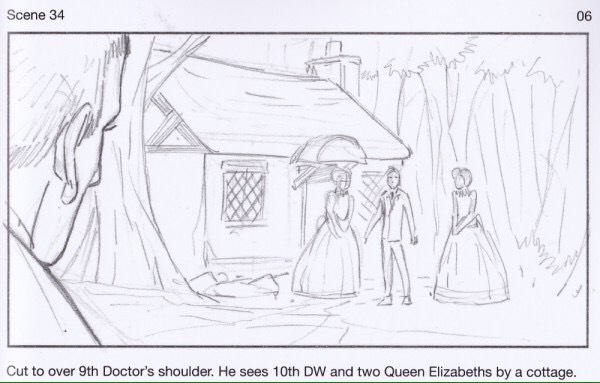 The Moment is clearly not Rose Tyler in this draft, and the barn itself has a different, erm, origin. If barns can be said to have origins. He strides over to her, grabs her arm. Because it’s not a chair, love – it’s the most dangerous weapon in the universe. Listen. A very bad thing is gonna happen here and I’m not sure how it’s gonna work. But I don’t think you want to be here when it does, okay? …you’ve got a funny face. You should see the other fellas. Not clever enough to figure out how this thing works, so could you give us some hush? 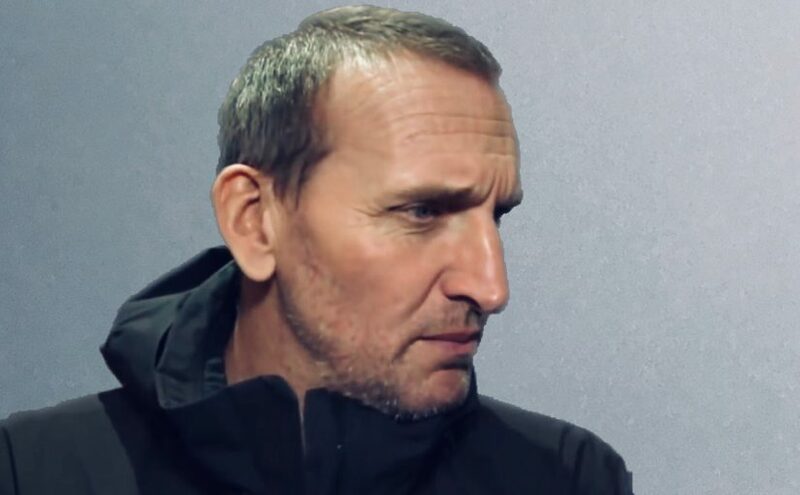 It’s no secret that Christopher Eccleston has a turbulent relationship with Doctor Who, he’s previously hinted at reasons as to why he left. But in a recent interview with the radio times, he opened up a bit more about the tensions behind the scenes. You can read the full interview, in the latest edition of The Radio Times. 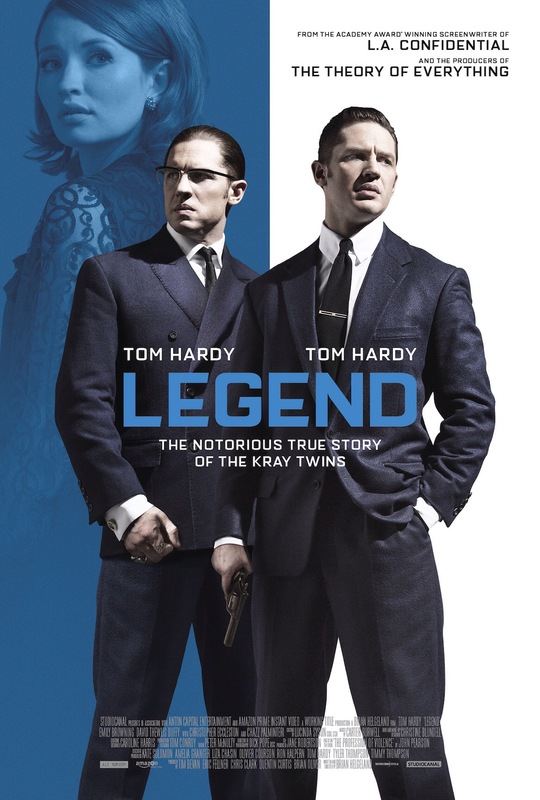 Following last year’s successful five-part mini-series. 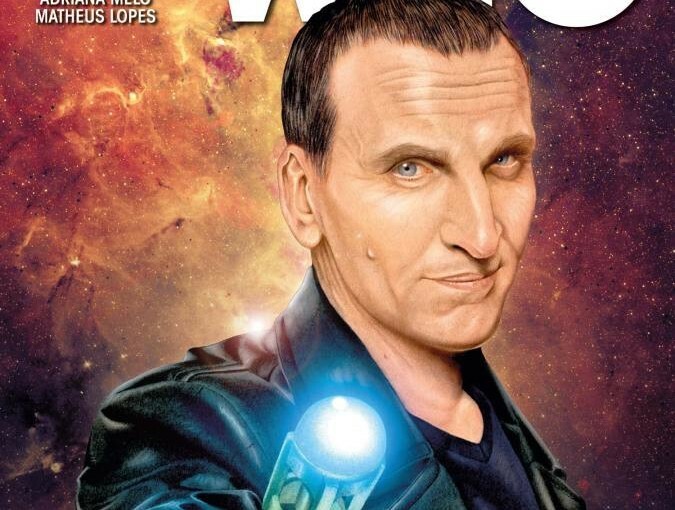 Titan Comics and writer Cavan Scott have brought back the ninth Doctor for an ongoing series. Eccleston’s Doctor is easily the most tragic incarnation in Doctor Who’s history. War-torn and holding the belief that he wiped out his entire species, he finds comfort and solace in the friendship with an Earth-woman, Rose Tyler and, another mysterious time traveller named Captain Jack Harkness. I’ve always felt there’s a romantic aspect to Eccleston’s portrayal, as he was “one and done”. 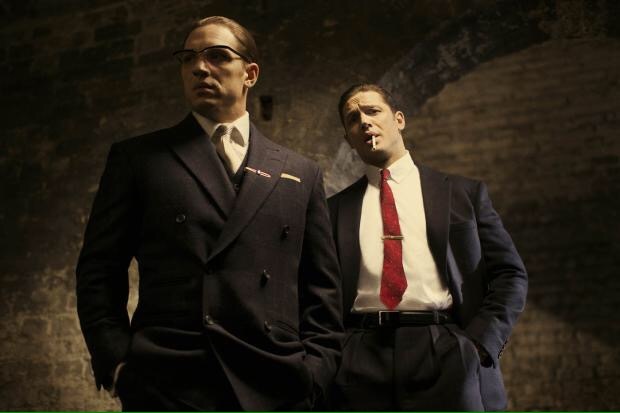 The story takes place some time after Jack joined the team. After escaping a giant worm, the TARDIS trio soon pick up a transmission from a past version of Capatain Jack-sent before he had his memories erased. 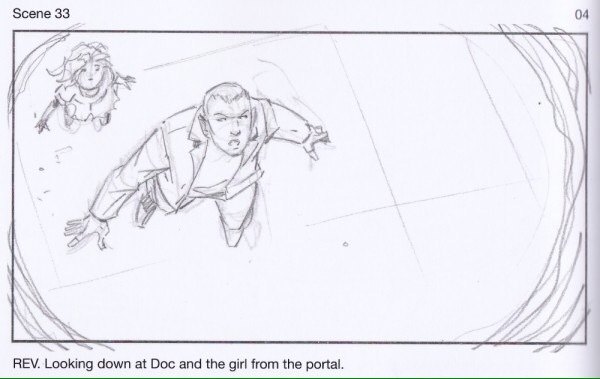 They then land on a planet where the Doctor is hailed as a celebrity, on this planet he is the star of a show called ‘Doctor Who’ (No, really) as soon as the trio step out the TARDIS, the Doctor is mobbed by people wanting selfies-much like Eccleston would have been at a Doctor Who convention in 2005. 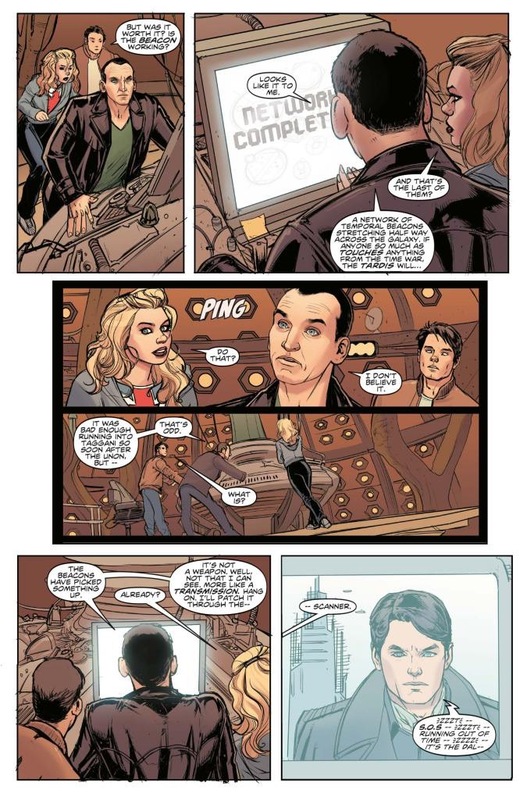 “Doctor Who: The Ninth Doctor” #1 could easily fit in the 2005 series. The story is fast-paced, adrenaline-fueled and filled with humour. It’s as if Cavan Scott spent an entire week watching and re-watching series 1. He gets the characterisation of 9, Rose, and Jack down so well. You’ll wish even more, that Eccleston had done another series. 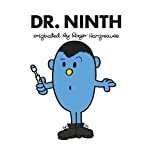 This is essential reading for fans of the ninth Doctor. 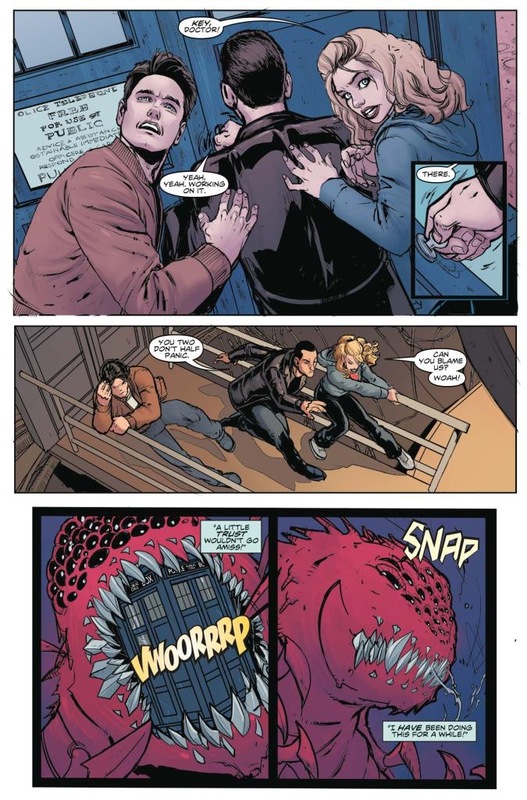 Ninth Doctor #1 is out tomorrow, from Titan comics. We all know that Christopher Eccleston declined to take part in the 50th anniversary episode of Doctor Who. 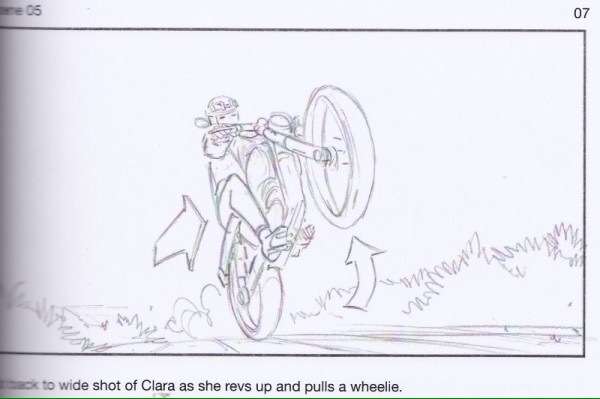 But, up until now we didn’t exactly know how the ninth Doctor would have fit in to the story. 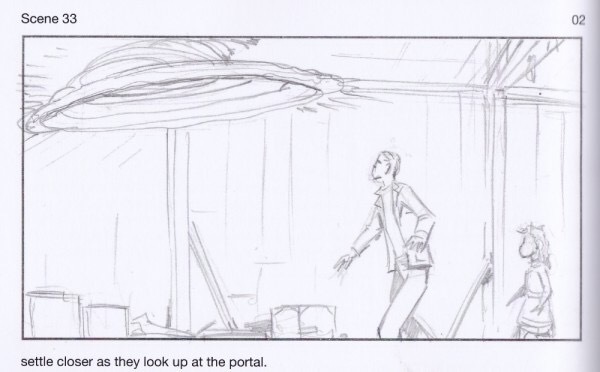 Luckily for us bleeding cool have unearthed some early concept art, with Christopher Eccleston in place of Sir John Hurt. 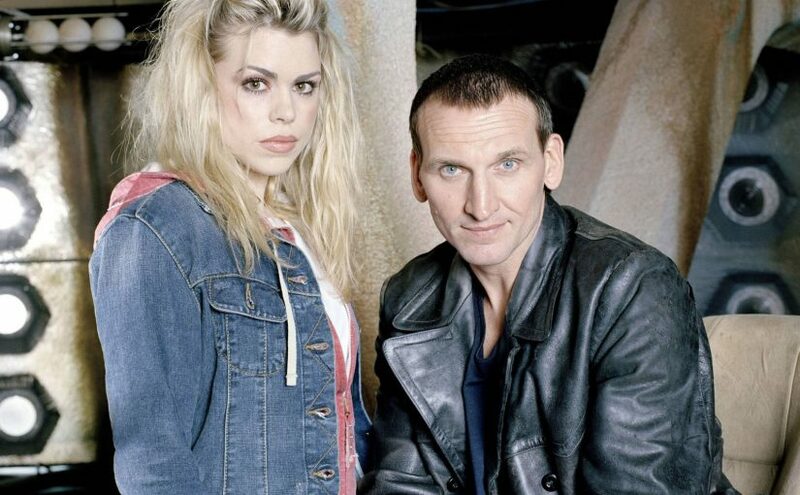 What’s interesting is that had Eccleston appeared, Billie Piper wouldn’t have. Instead the moment would have taken the image of a young girl. Well, just because it was the weekend it doesn’t mean our campaign has been resting on its laurels. Oh no. 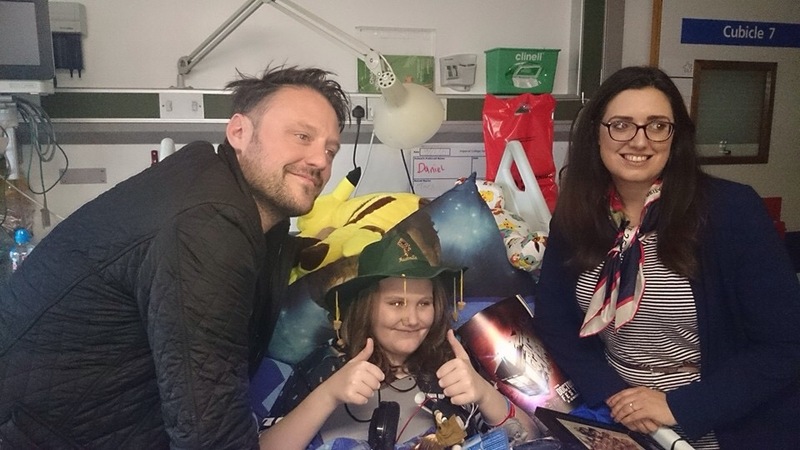 Saturday saw Daniel receive a large Dalek, from a very kind Twitter user. 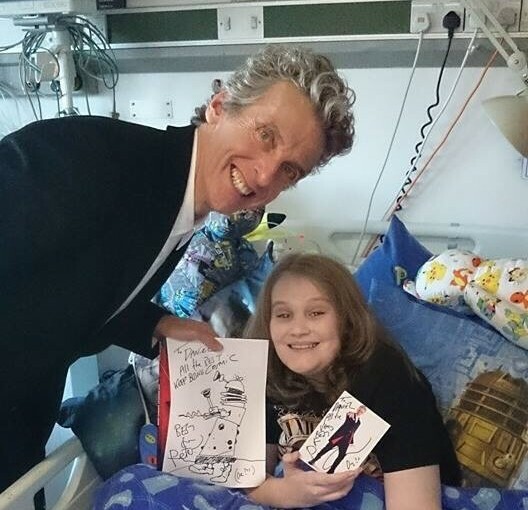 It also saw the realsfx team visit Daniel in hospital, they essentially brought the Doctor Who festival to his ward. They gave him a shed load of merchandise and even a Christmas tree. Daniel was also interviewed by the Daily Mail. 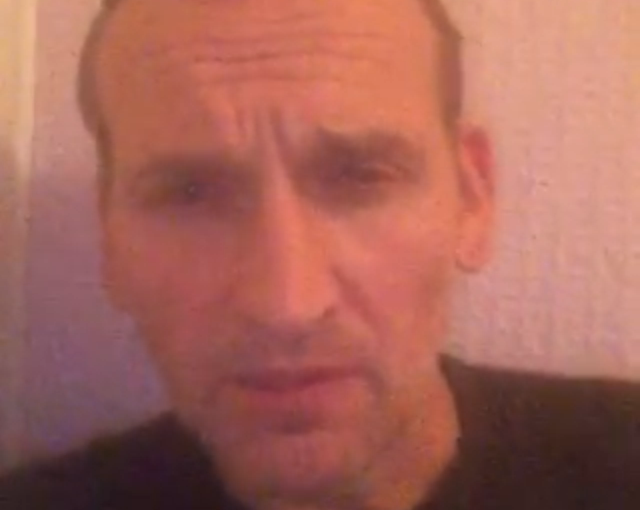 Sunday saw Daniel receive a video message from the ninth Doctor himself, Christopher Eccleston. The video is very sweet, very touching and greatly appreciated by everyone involved in the campaign. 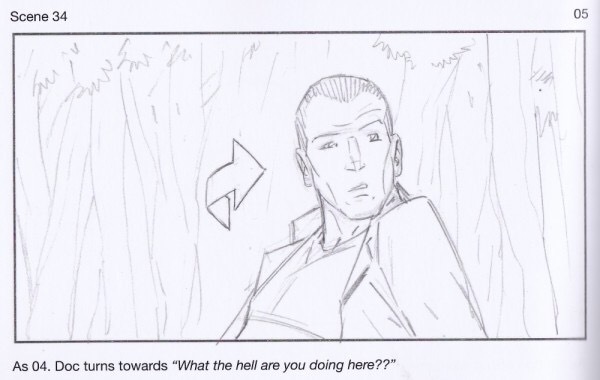 What’s impressive is that for the most part, Eccleston did it in character. We’ve had a great few weeks with the campaign, but we’re not yet done. We still need to get Doctor’s 4,5,6,8,10 and 11.